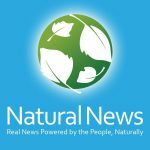 (Natural News) A video that has been censored by Facebook is now available at this REAL.video link. 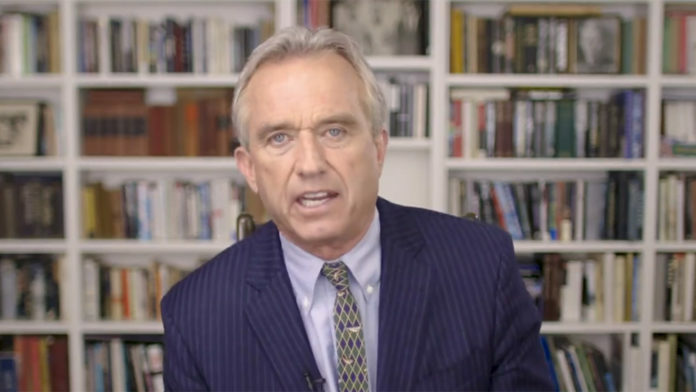 The video, featuring Robert F. Kennedy, Jr. of the World Mercury Project, warns about the epidemic of vaccine-induced degenerative diseasethat’s sweeping across developed nations. Facebook, YouTube and Google are all in on the conspiracy to silence legitimate questions about vaccine safety, and they blocked this video from being distributed. That’s why we’ve posted it on REAL.video, which is rapidly exploding as the new hub for important videos that are banned and blacklisted by the evil tech giants. 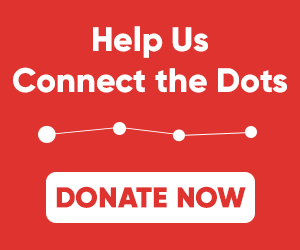 The U.S. censorship of vaccine skepticism mirrors the content purge of communist China, which recently ordered its own state-run media to delete all articles and comments about an exploding vaccine scandal there.